T8 is the leading manufacturer of wavelength-division multiplexing telecommunication equipment (DWDM and CWDM) in Russia and CIS countries. We develop and manufacture a line of DWDM and CWDM equipment with channel speed up to 400 Gbit/s. The entire T8 equipment is being designed and manufactured in Russia. 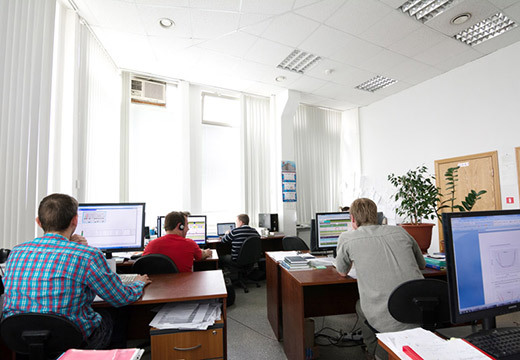 Company headquarter is located in Moscow; there is a regional representative office in Saint Petersburg. There are over 200 staff members in the company, including four doctors of science and twenty two PhDs. The company is a constant participant of the well-known Russian rating «TechUspech» among high-tech companies. The company got short-listed among the Top 5 of Russia most innovative small companies according to the TECHUP-2017 rating. T8 has been a CNEWS AWARDS winner in “Russian Technologies” nomination. In 2014, the company won a competition of ROSTEC, Russian state corporation in the field of photonics with a project for a new DWDM system. In 2015, the company became the nominee for the «Industry» award. The company is a member of the alliance of manufacturers of modern telecommunications equipment TELMI. 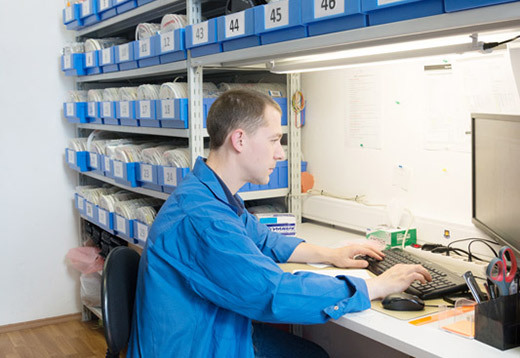 A substantial part of our profit is re-investing to scientific research and development activities that allow us to manufacture world-class CWDM and DWDM equipment. 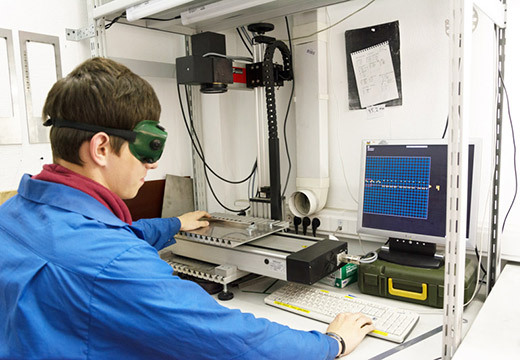 T8 has the own R&D Center, “T8 Scientific and Technical Center” LLC, which is a resident of the Skolkovo Innovation Center, as well as the best-equipped measurement laboratory in Russia. Every year our specialists publish dozens of scientific articles in Russian and international journals. We obtain patents for new scientific research results year by year. One of direction developing fiber optic products is the Dunay distributed acoustic sensor. The Dunay team has its separate company, T8 SENSOR LLC. The device is intended for monitoring of security zones of long-distance objects: oil and gas pipelines, communication lines, state borders, perimeters of large areas, such as industrial and specialized objects. The development of modern telecom equipment and the implementing of innovative technologies require high professionalism and creative approach of the employees. Not only state-of-the-art technology gurus but also recent graduates work in our company. We have established a school for training and education of young specialists; we select and promote the best graduates of leading Russian universities such as MIPT, MSU, Bauman MSTU, and others. 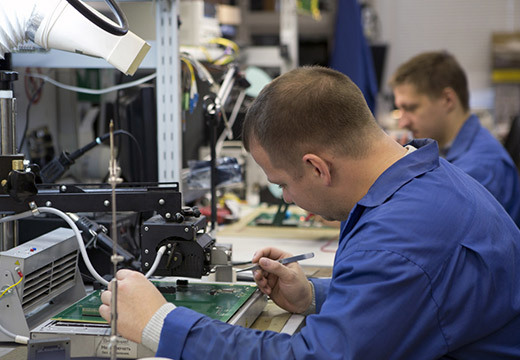 The company has established several telecommunication laboratories in MTUCI and in The Bonch-Bruevich Saint - Petersburg State University of Telecommunications. 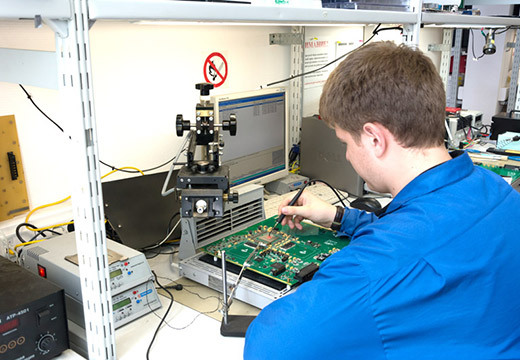 Training courses for specialists are an opportunity to extend one's knowledge in the area of wavelength division multiplexing technology and to work practically with the telecommunication technologies. T8 offers integrated solutions for building DWDM systems on a turnkey basis: design, supply, installation and maintenance of the equipment. The qualification of the company specialists makes possible to implement projects of any complexity both for regional and backbone DWDM networks. 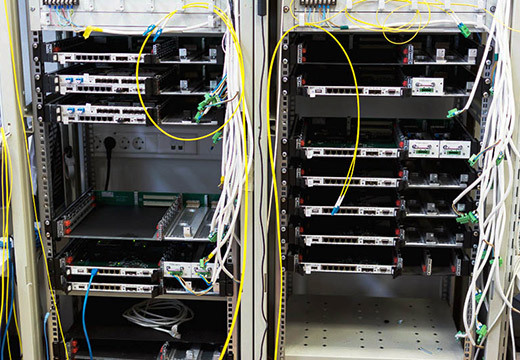 The in-house design department calculates DWDM networks within a short period of time. Laser physics and optoelectronics research and development activities. The company has ample technical capabilities permitting to solve any types of tasks that may appear. The vast practical experience in the installation of high-complexity systems in various climatic conditions makes it possible for our specialists to manage the most challenging situations within short time and with high quality. For customers is available 24/7 technical support. The company has full-time mobile groups of engineers that can provide immediate response to any situation. The high quality of projects implementation is confirmed by positive feedback and references. The company is ISO 9001 certified. We have put in operation over 72,000 km of DWDM lines. Communications providers, system integrators, state authorities, data processing centers, plants and factories are among our clients. One of the key clients in Russia is Rostelecom, the largest fixed-line operator.